Established in 1999, Tamarack was designed as a traditional 18-hole course with subtleties at every turn. Each hole and every round offers something new to first timers and seasoned members alike. The course was designed to be player friendly - but don't let appearances deceive you. 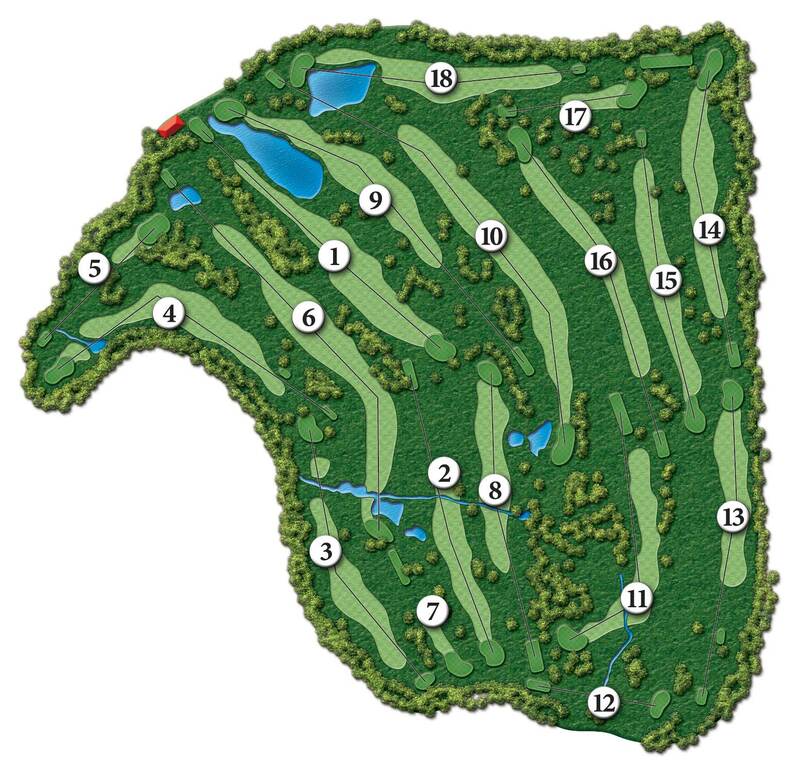 Every hole has strategic elements to challenge any style of play. Tamarack is a work of art in progress. Each year, we continue to make key improvements to bring you a quality course and challenging rounds. Tamarack Course Map designed by the talented team at Golf Associates.